TRNDNGNEWS with Ari Teman | The Week's Top Stories. Backwards. The week's top stories. Backwards. 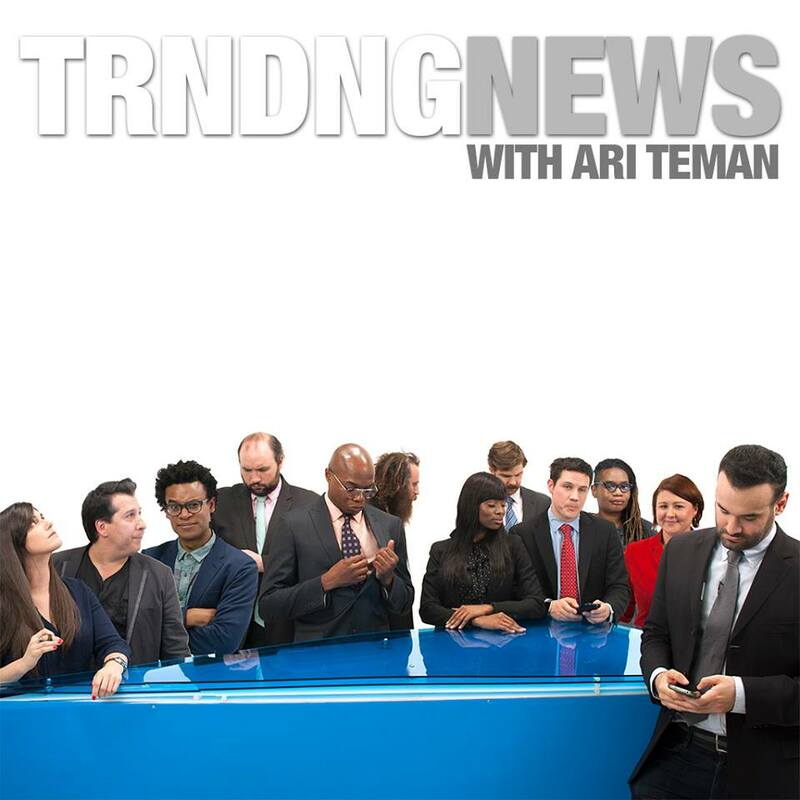 TRNDNGNEWS with Ari Teman brings you the week's biggest stories in a top-ten format with some of NYC's top comedians. Big stories and absurd ones. 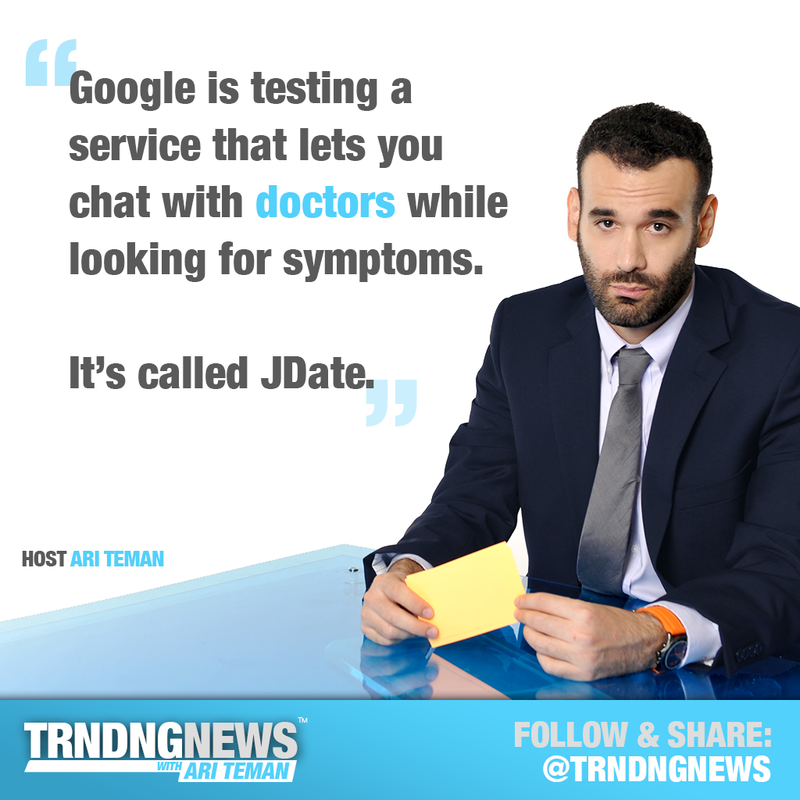 Top trends in technology and online media. 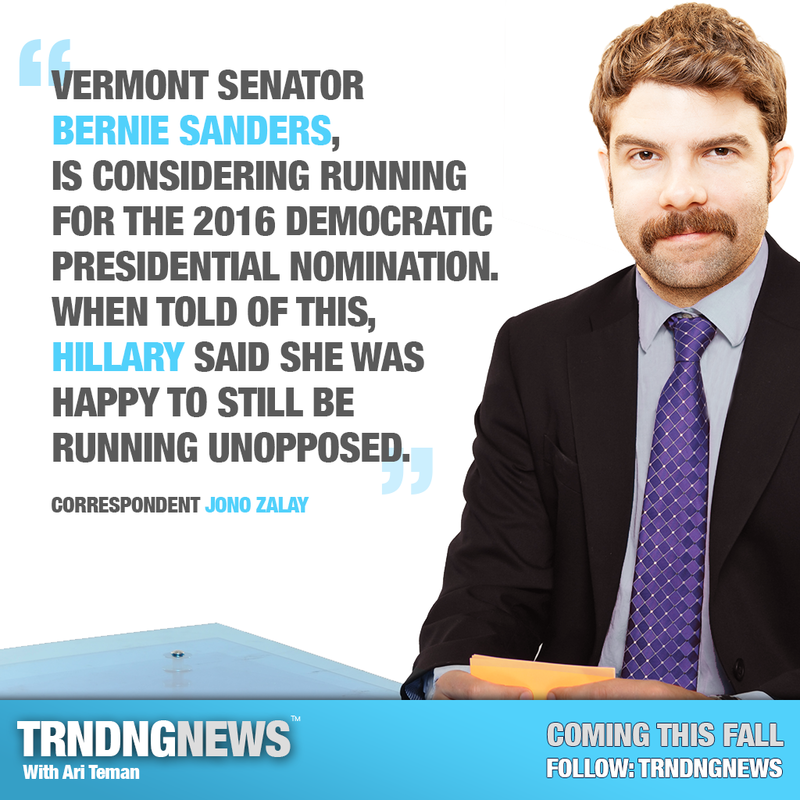 Stories about the latest in politics. 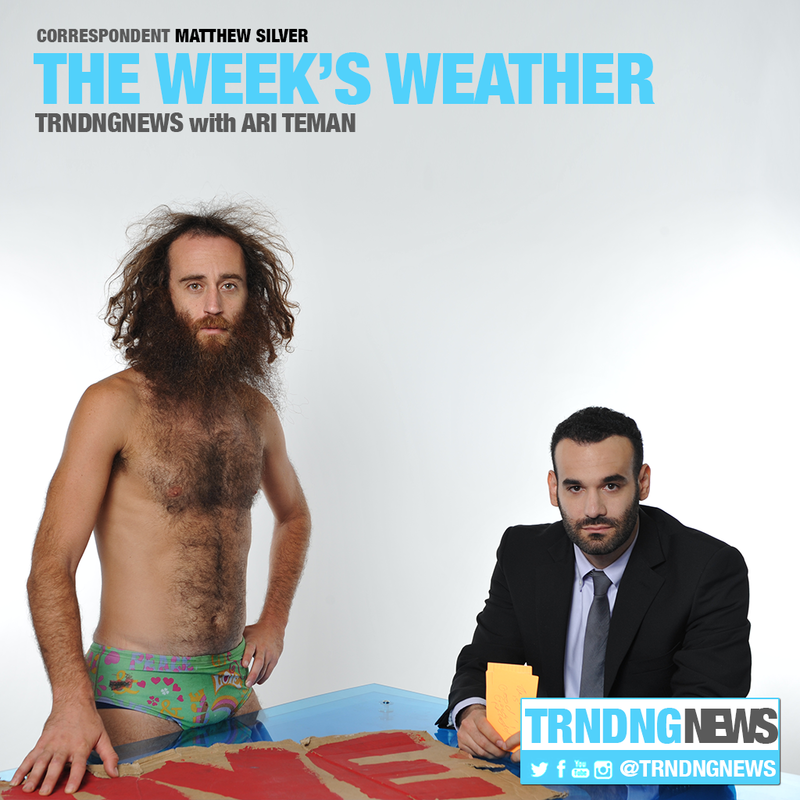 Copyright 2014 TRNDNGNNEWS with Ari Teman. All Rights Reserved. Brand logos for demonstration purposes only.